We carry an extensive range of Oticon hearing aids for adults, to cater to their various needs. 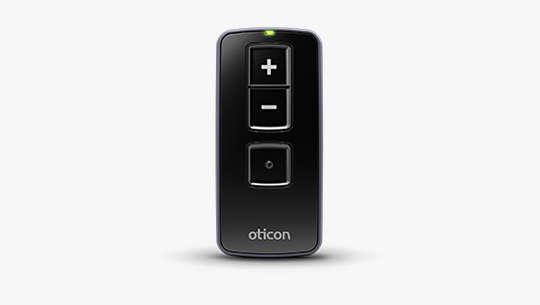 Introducing the world's first internet connected hearing aid, oticon Opn! The first hearing aid proven to make it easier on the brain. Oticon’s BrainHearing™ technology makes spoken sound more understandable and preserves the clarity of speech. Oticon Alta 2 are premium hearing aids that offer you the best sound quality available and access to the widest range of sound and speech details. 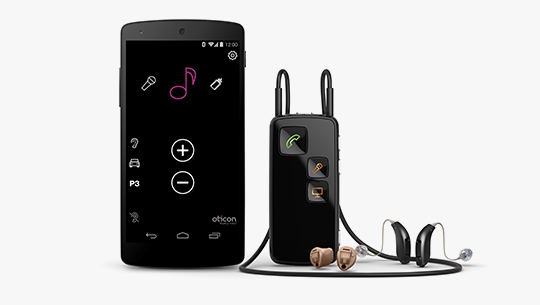 Oticon Nera2 hearing aids offer you a superior sound quality and many opportunities for personalisation. 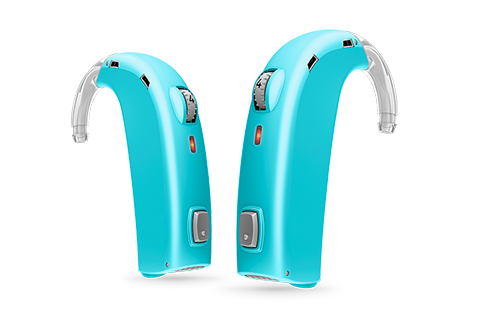 Oticon Ria2 delivers excellent sound quality and features two of Oticon's four BrainHearing tecnologies: Free Focus and YouMatic. Children with hearing loss are just as full of life and energy as any other children. Sensei incorporates many features to ensure robust and safe hearing aids to fit your child's changing needs as they grow from infancy to adolescence. The hearing aids undergo real-life testing to ensure their strength and resilience. Hearing the voice of the teacher in noisy classrooms and lecture halls can be a challenge for children and teenagers. 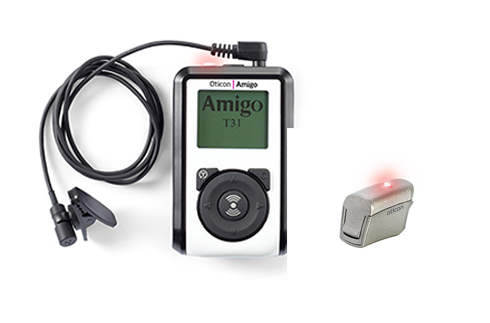 Amigo FM is designed to help them overcome the effects of distance and noise, so they can catch as much instruction as possible. Watch TV, listen to music, use tablet or computer and make and take phone calls. With Connect Line and Streamer Pro you can connect your hearing aids to different audio devices and use them at a volume that suits you. You can also control them via your Iphone or Android phone. Connect Line enhances communication across the board. Face to face conversations are clearer and easier to control. Watching TV, listening to music, video chatting and talking on the phone are clearer than before. ConnectLine is the one solution that offers the most connectivity oppotunities in one system which consists of TV Adapter 2.0, phone adapter 2.0, microphone and remote control. By picking up the audio signal and sending it straight into both ears, the Streamer turns a pair of hearing aids into a small wireless headset. With no detectable delays in transmission, audio signals perfectly match any visual images. 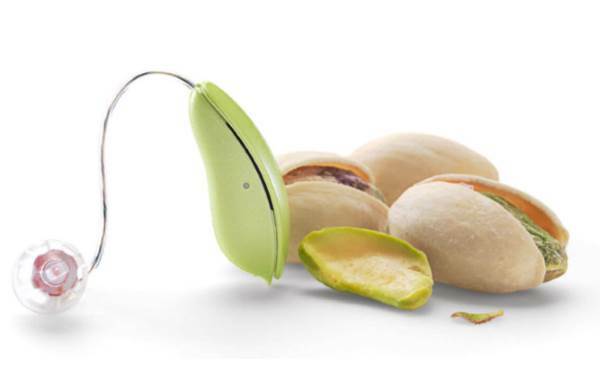 This can make all the difference when watching TV or using a computer.